Losing your social security card might not seem like a big deal right now, but it becomes a pain if you need to apply for benefits. It’s always best to report the missing card as soon as possible and to get a replacement. You never quite know when you might need to present the original. 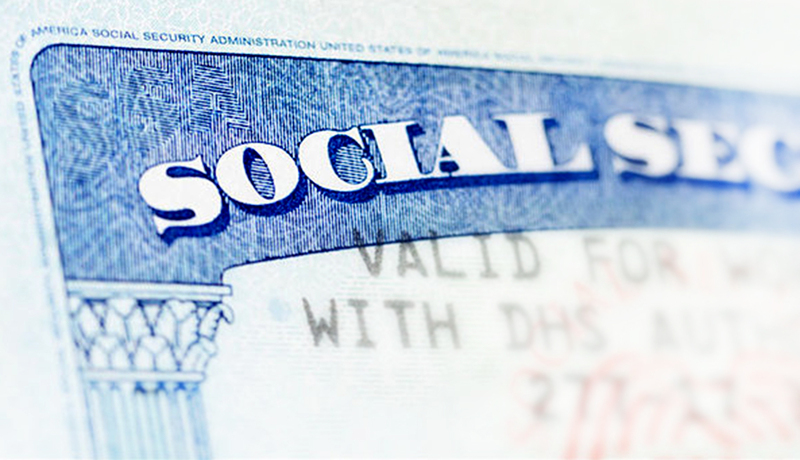 Your SSN is something that you are going to need for many different reasons other than just applying for benefits. You’ll need it when you apply for a new job, if you want credit, and even when you’re filing a tax return. Lose your tax refund as criminals redirect it to themselves. Put it this way; a missing card could cause you many problems if it ends up in the wrong hands. Moreover, if that does happen, the excuse, “I put off my application filing lost my social security card because I didn’t have time” is not going to fly. Your best bet is to report the loss as quickly as possible. That way, if something does go wrong, you have some proof that the card was lost. It would help if you also considered having alerts placed with the credit bureaus. That way, if someone does try using your SSN to get credit, you’ll know immediately. Ideally, getting a new SSN would be the perfect way to protect yourself, but that process is very difficult. If it’s just a case that your card is missing, it’s going to be pretty much impossible. Your next step is to apply for a replacement. You can head to the SSA website and check whether you can apply online. This is only available for certain statesand if specific conditions are met, so you’ll have to check if you meet the criteria or not. If you do qualify, applying online is the way to go. You complete the application and submit it digitally. You won’t have to send your original documents or anything other than the form. If you cannot apply this way, then you’ll either need to head to the site and download the form or go through to an application filing service and complete the form online through them. The advantage of the latter is that the service will complete the form and tell you what you need to submit with it. Losing your SSC is a serious concern and should be treated as such. Make it a priority to report the loss and apply for a replacement.